GRAMMY® nominated, Stellar Award-winning recording artist, author and Bishop, Marvin Sapp returns with a brand new single ‘CLOSE‘, Available today on all major media outlets. 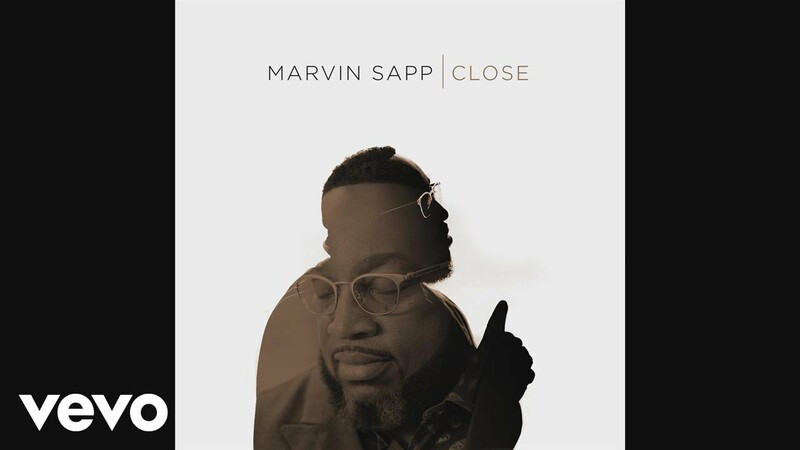 The new inspiring piece ‘CLOSE‘ released on RCA Records serves as Marvin Sapp’s first official single since his 10th solo album ‘You Shall Live’ in 2015. That I am close to what You have for me!..